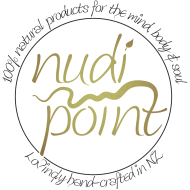 At Nudi Point, we are focused entirely on creating 100% NATURAL skin care and body care products, lovingly hand-crafted here in the Far North of New Zealand. 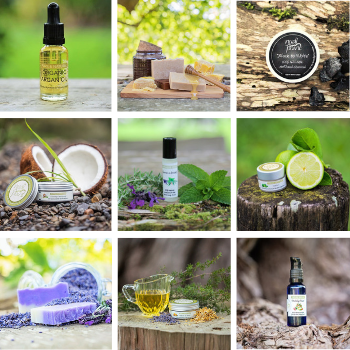 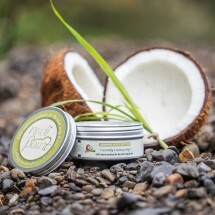 Our ever expanding range includes body butters, healing balms, massage oils, lip butters, facial serums, hair products and more. 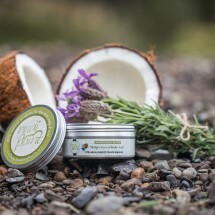 Our mission is to merge knowledge from nature and science in a unified manner to provide a skin care and body care range, free of ANY harmful chemicals, with environmentally friendly practices that are beneficial to the mind, body and soul. 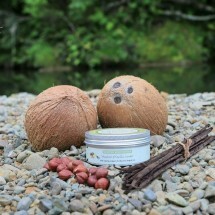 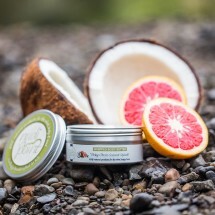 We hope to help you to embrace the spirit of a cleaner, greener, natural approach to beauty and body care.